We live in one of the largest and best preserved archipelagos on the planet. 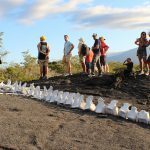 For this reason, we believe that Galapagos is an emblematic place of the world because of its unique species, its wonderful islands, and its beautiful attraction sites. Additionally, all the natural elements of the archipelago emerged from evolutionary processes that occurred for millions of years. Recently, the relatively human colonization of the islands had resulted in a young society with its own stories, needs, aspirations and concerns related to the welfare of the Islands. However, it also represents a huge problem for the preservation and welfare of the environment of the Galapagos Islands. 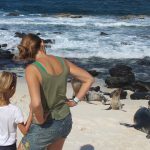 For this reason, the Galápagos National Park, with its new Management Plan, responds to these changes by proposing a shared vision based on the responsibility of the new generations. Nevertheless, Galapagos remains as one of the most beautiful places around the world. 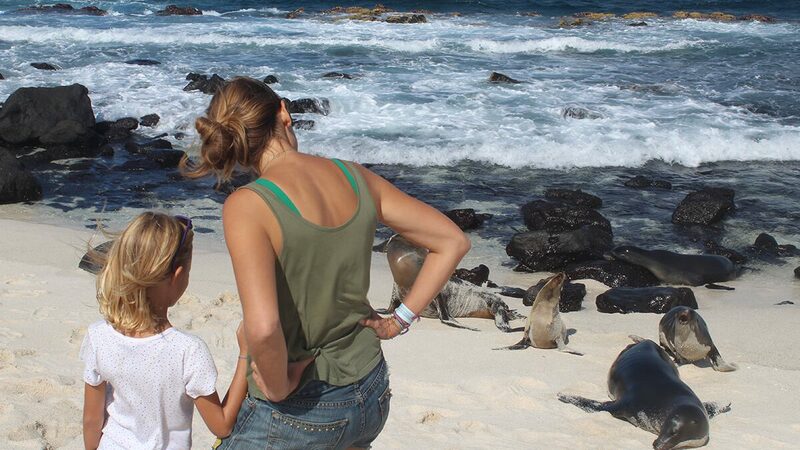 Without any doubt, Galapagos is a place you must visit before you die. We invite you to visit our webpages for further information; it will be a huge honor to help you. From our point of view, the Fragata Yacht is always an option when it comes to the analysis of the possibilities.